Here at ChiIL Live Shows/ ChiIL Mama we've been eagerly anticipating the opening of Sting's show for months! At last it's HERE. Got your tickets yet? We can not wait to check it out! The producers of the Pre-Broadway World Premiere of THE LAST SHIP will offer special rush tickets for all performances. 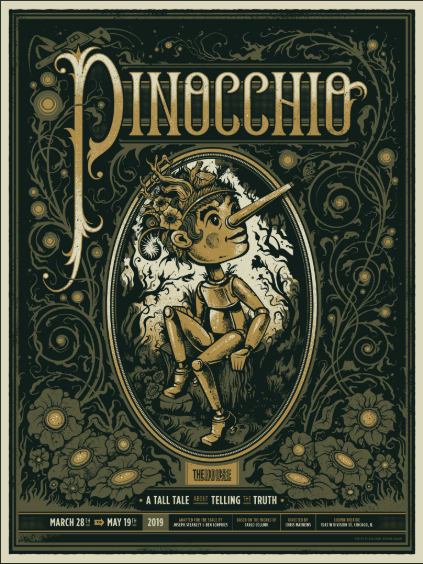 Ten pairs, 20 tickets, will be available to patrons, on the day-of-show, for $25. These rush tickets will be available at the box office only, on the day of the performance, when the box office opens at 10:00 a.m. except for Sunday at 11:00 a.m. THE LAST SHIP, the new musical with music and lyrics by 17-time Grammy winner Sting, and book by Tony winner John Logan and Pulitzer Prize-winner Brian Yorkey – will begin previews on Broadway at the Neil Simon Theatre (250 W. 52 St.) on September 30 prior to opening night on October 26, according to producers Jeffrey Seller and Kathryn Schenker. THE LAST SHIP is directed by Tony winner Joe Mantello and has choreography by Olivier Award winner and Tony nominee Steven Hoggett. THE LAST SHIP will travel to New York following a pre-Broadway tryout June 10 to July 13 in Chicago at Bank of America Theatre. 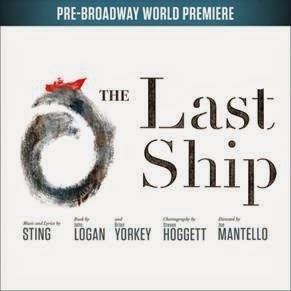 Inspired by Sting's own childhood experiences, THE LAST SHIP marks the renowned musician's Broadway debut as a composer. THE LAST SHIP is set in the English seafaring town of Wallsend, a close-knit community where life has always revolved around the local shipyard and the hardworking men construct magnificent vessels with tremendous pride. But Gideon Fletcher dreams of a different future. He sets out to travel the world, leaving his life and his love behind. When Gideon returns home 14 years later, he finds the shipyard's future in grave danger and his childhood sweetheart engaged to someone else. As the men of Wallsend take their future into their own hands and build a towering representation of the shared dream that defines their existence, Gideon realizes that he left behind more than he could have ever imagined. THE LAST SHIP is a portrait of a community so bound together by passion, faith and tradition, they'll stop at nothing to preserve the only life they've ever known. 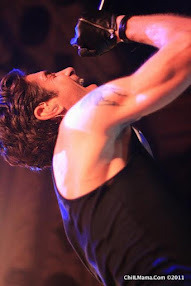 Performances of THE LAST SHIP will begin at Chicago’s Bank of America Theatre (18 West Monroe Street) on June 10, 2014 for a five-week-only limited engagement through July 13, 2014. 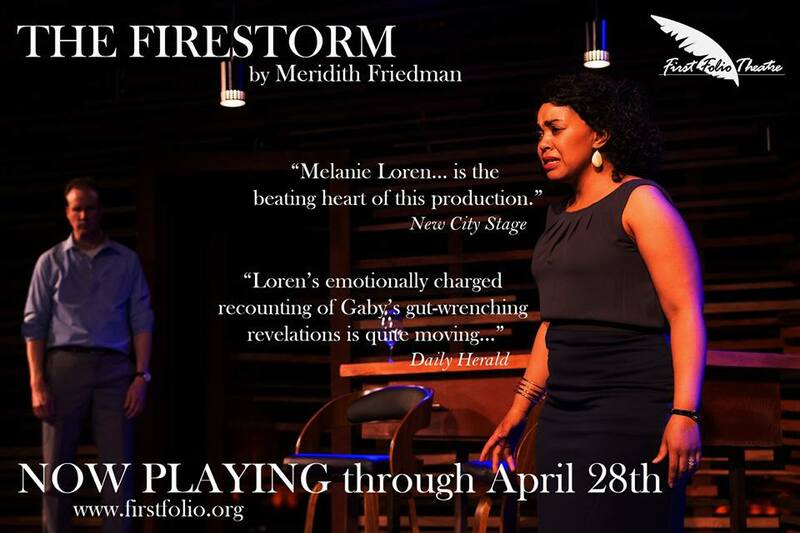 Tickets are available now for groups of 10 or more by calling Broadway In Chicago Group Sales at (312) 977-1710. Tickets are available at all Broadway In Chicago Box Offices (24 W. Randolph St., 151 W. Randolph St., 18 W. Monroe St. and 175 E. Chestnut), the Broadway In Chicago Ticket Line at (800) 775-2000, all Ticketmaster retail locations and online at www.BroadwayInChicago.com.